I need to know some examples of psychology from the movie Spiderman 2. 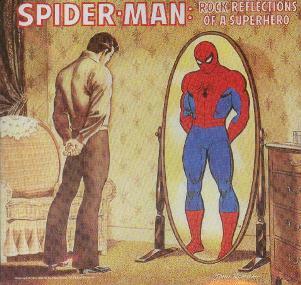 I need to know how Spiderman is a complex study of psychology. Thank you for your help! You might find the following book useful. Unmasking superhuman abilities and double lives, this analysis showcases nearly two dozen psychologists as their essays explore the minds of pop cultureâ€™s most intriguing and daring superheroes, including Spider-Man, Batman, Superman, and the X-Men.